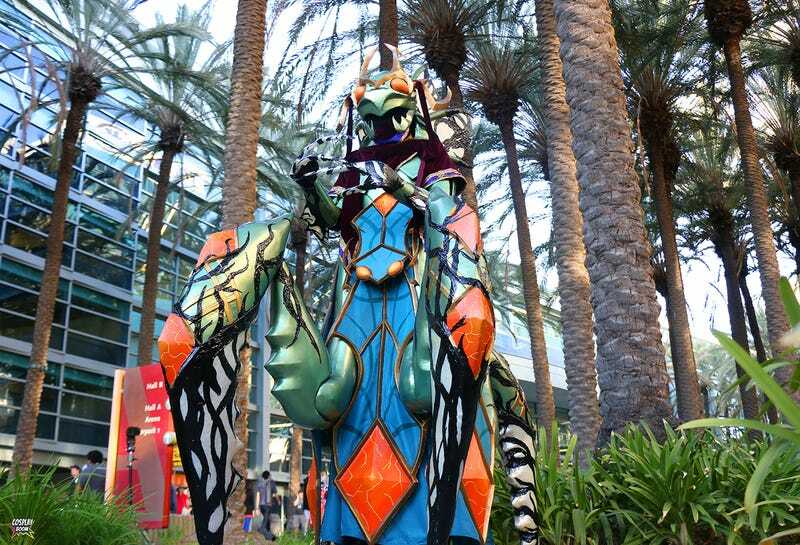 Basically, some of these costumes look like folks' World of Warcraft, Diablo and Starcraft characters walked right through the screen and caught a flight to Anaheim. The House of Warcraft held their annual fanfest last week and dropped a big bomb in the form of Overwatch, which had a bit of day-one representation. But most of the costuming love from Blizzcon attendees went to the company's long-running classic games. The pics here come from Cosplay Boom, a documentary series that talks to folks who dress up as fictional characters. You can find their latest episode here.